Chris read Laws at the University of Law in London and went on to read for the Bar. On being awarded a Post Graduate Diploma in Bar Professional Studies was called to the Bar of England and Wales by the Honourable Society of the Middle Temple. Chris was one of the first Barristers under the new legislation for lawyers to complete the Professional Certificate of Competence in Gibraltar Law at the University of Gibraltar, and was thereafter also admitted to the Bar of Gibraltar in 2016. The cornerstone of Chris' practice is litigation and dispute resolution with particular emphasis in civil litigation, advocacy, and dispute resolution across a broad range of practice areas including professional negligence, clinical negligence, and personal injury. Chris also appears in the Employment Tribunal and advises across a broad range of areas in employment disputes, including claims for whistle blowing, discrimination, bullying, wrongful and unfair dismissal. Chris is able to represent both claimants and employers in the Employment tribunal. Chris has a special interest in commercial litigation and contractual claims generally, with a particular emphasis on civil commercial fraud, breach of fiduciary duty, and dishonest assistance. He is also available to advise and represent clients in court on matters of constitutional law, and on applications for judicial review. 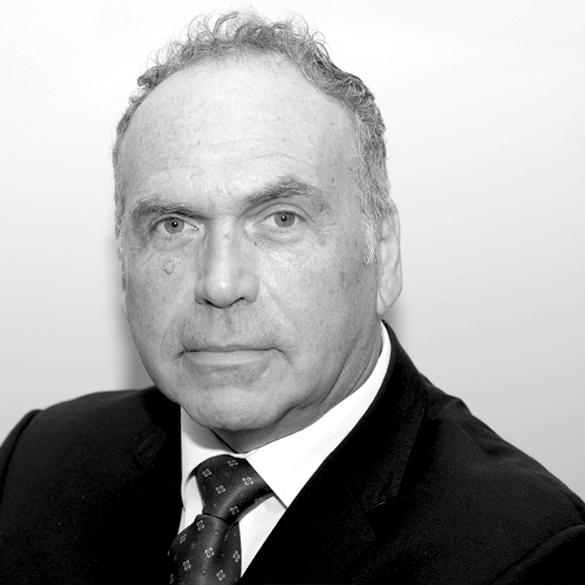 In addition to his civil practice Chris takes instructions on criminal matters and advises on all aspects of criminal law. Chris acts only as a defence advocate, advising and representing clients in criminal matters in both the Magistrates' Court and the Supreme Court, at trial and at appellate level. Chris advises businesses on employment regulatory law, and represents clients who have been issued with fixed penalty notices, or summoned to the Magistrates' Court for alleged breaches of employment legislation. As well as preparing advice Chris is able to represent businesses or individuals at court if necessary.